We remember our covenant with God every time we partake of a sacrament. To remember and renew our covenant with God is to recommit ourselves to being His people – as individuals to recommit ourselves to Him, to be His now and forever; and it is to abandon and forsake everything we know to be wrong in our lives – all the idols we worship and the secret sins we cherish. To remember and renew our covenant with God is to take Him seriously. 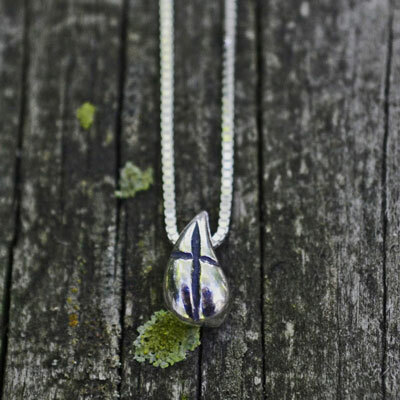 From 'A Little Faith Sterling Jewelry'... this lovely simple 'tiny' pendant displays a cross on a teardrop. 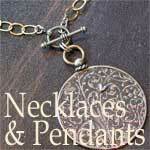 The sterling pendant measures 1/4" x 1/8" and comes on a 16" sterling chain. Comes gift boxed with a story card... ready to give. What could be more simple? Perfect for Confirmation, 1st Communion, Baptism and any blessed occasion.